What's amazing to me about the work that Walt Disney did, was that he seemed to always create exactly what the world needed at the time. For instance, the year the stock market crashed, this short animated film, WILD WAVES was released. In it, you can almost imagine Minnie as symbol of our country, and Mickey Mouse there, to pull her out of the waves and cheer her back up. 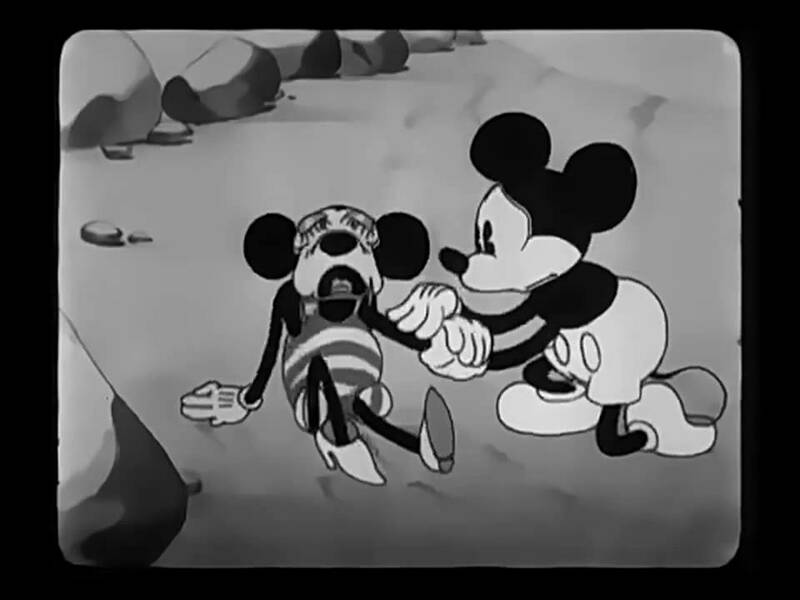 What is your favorite Mickey Mouse Short, old or new? Leave your comments below.